Gourmet Orchards’ gourmet nuts offerings are truly gourmet. Just as with all of our products, our confectioners place the utmost attention in procuring the finest ingredients from around the globe to ensure that our gourmet nuts are the most delectable treat you’ve ever had the pleasure of tasting. 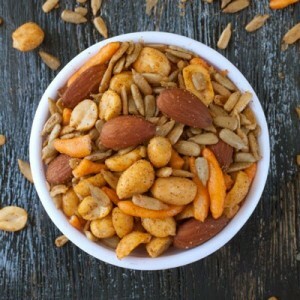 We prepare all of our gourmet roasted almonds, pecans, pistachios, cashews and peanuts to perfection by starting with only the finest ingredients and ending with attention to detail. Our strict adherence to selecting the finest artisan ingredients and our small batch policy help us to ensure that each and every product we provide to our customers arrives fresh and ready to be enjoyed. 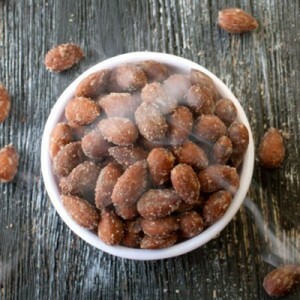 Read on to find out what makes our gourmet almonds, pecans, pistachios, cashews and peanuts so delicious. Procured from the most established orchards in California, our gourmet almonds are the product of generations of attention to detail. We accept nothing less than the very finest, the cream of the crop, and that is how we ensure that all of our almond gifts are simply divine. By beginning with the choicest almonds we ensure that every gourmet ingredient we select creates the perfect combination each and every time. 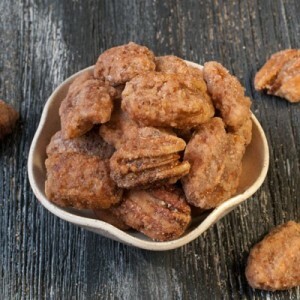 Nothing says “gourmet” like a delicious pecan gift, and we go to great lengths to ensure that our pecans are the very best Mother Nature has to offer. Sourced from some of the oldest pecan orchards in North America, our pecans have had a lot of time to practice being the very best, because we won’t accept anything less. It’s no coincidence that our California pistachios are unparalleled in quality and taste. We go to the greatest lengths to ensure that our pistachios stand out from all the rest. 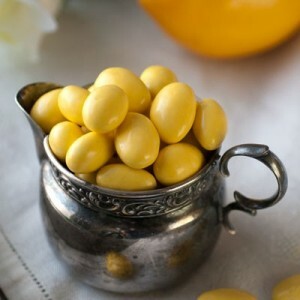 By maintaining our strict quality standards and accepting nothing less than the best, we ensure that each and every pistachio gift we provide to our customers leaves them completely satisfied. 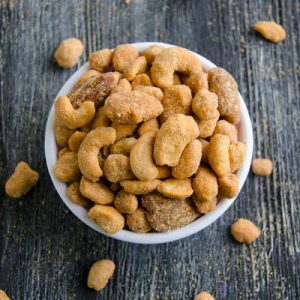 Finding the perfect cashew is no easy task; but at Gourmet Orchards we go to great lengths to ensure that our cashews are incomparable to any other. Roasted in small batches, just like all of our gourmet nuts, Gourmet Orchards’ cashews gifts are the perfect treat for family, friends and co-workers. One would think that procuring perfect peanuts would require little time and be an easy task, but in reality we at Gourmet Orchards put in countless hours and experience to ensure that our customers receive only the best. Our South Carolina-grown peanuts are selected using the most stringent guidelines to make certain that each and every peanut gift arrives in perfect condition. 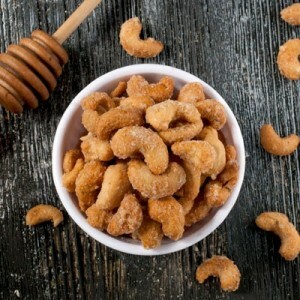 Many nut factories cut costs by choosing lesser products, preparing those products in bulk batches and masking those products with lesser ingredients. At Gourmet Orchards we pride ourselves in selecting only the finest products prepared in small batches with only the finest ingredients. Our gourmet confectioners take great pride in every step of our preparation process and the quality of products that result speaks for itself.